And that’s a wrap! 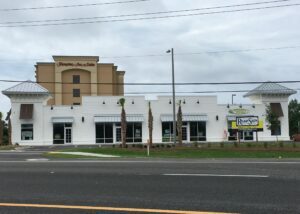 NOVA provided the construction materials testing for Reliant South’s newest retail center, Lantana Retail, in Panama City, Florida. Great job team!